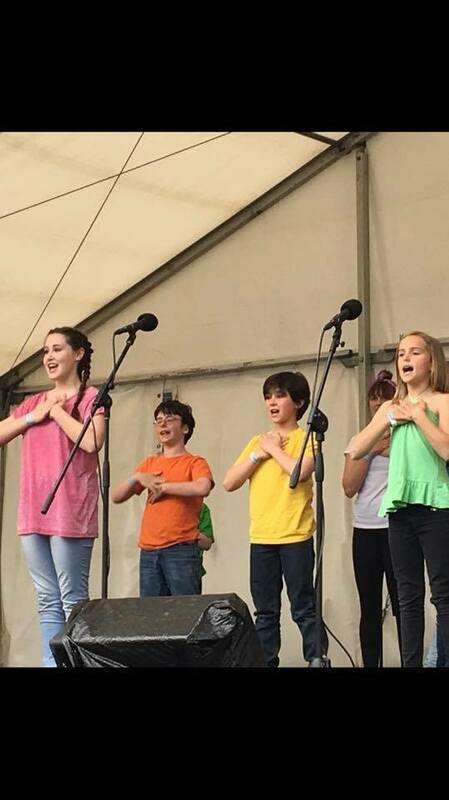 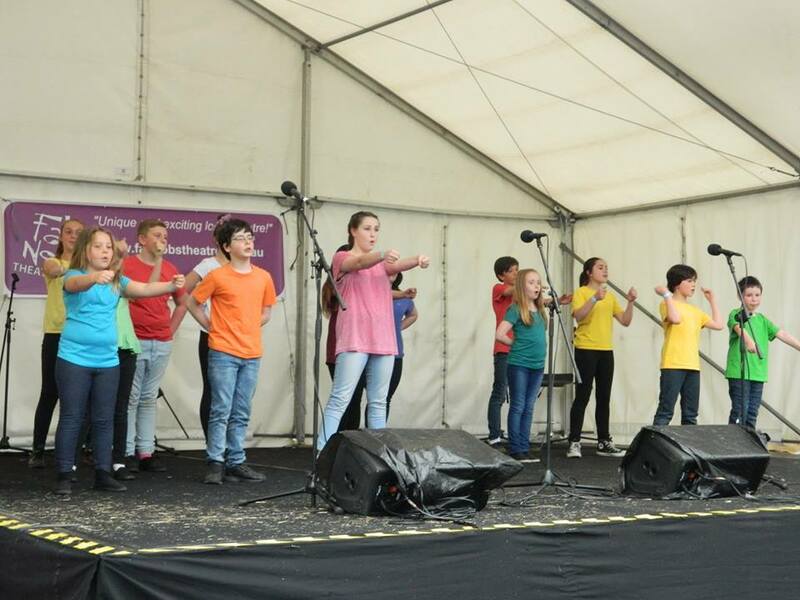 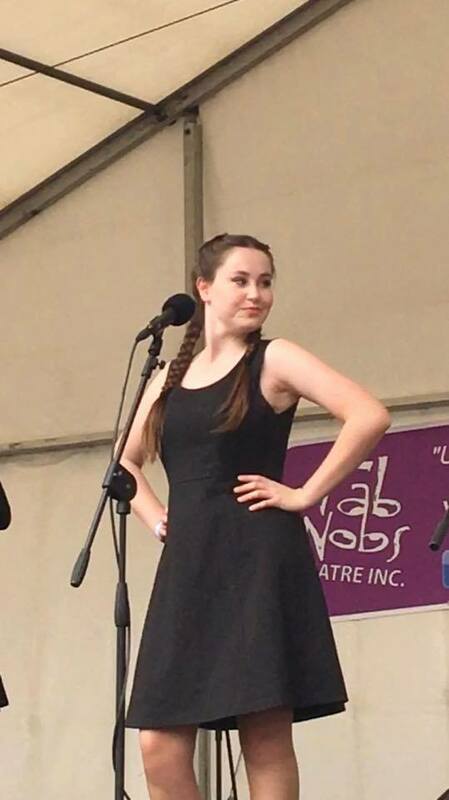 On the 16th of October, the cast of our Junior July production of Electricity performed at the Knox Council’s Stringybark Festival in Rowville. 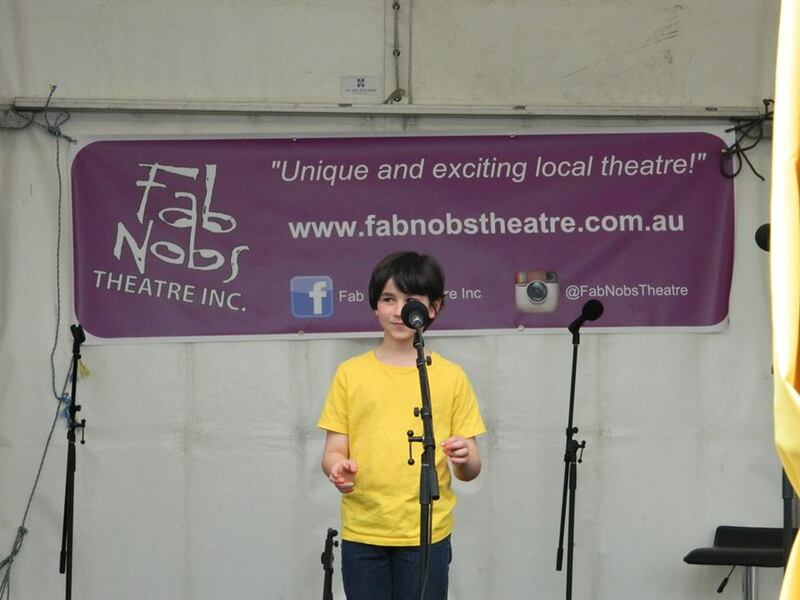 Reuniting to perform some of the highlights from our inaugural junior production, the cast members introduced the audience to the magic of Fab Nobs. 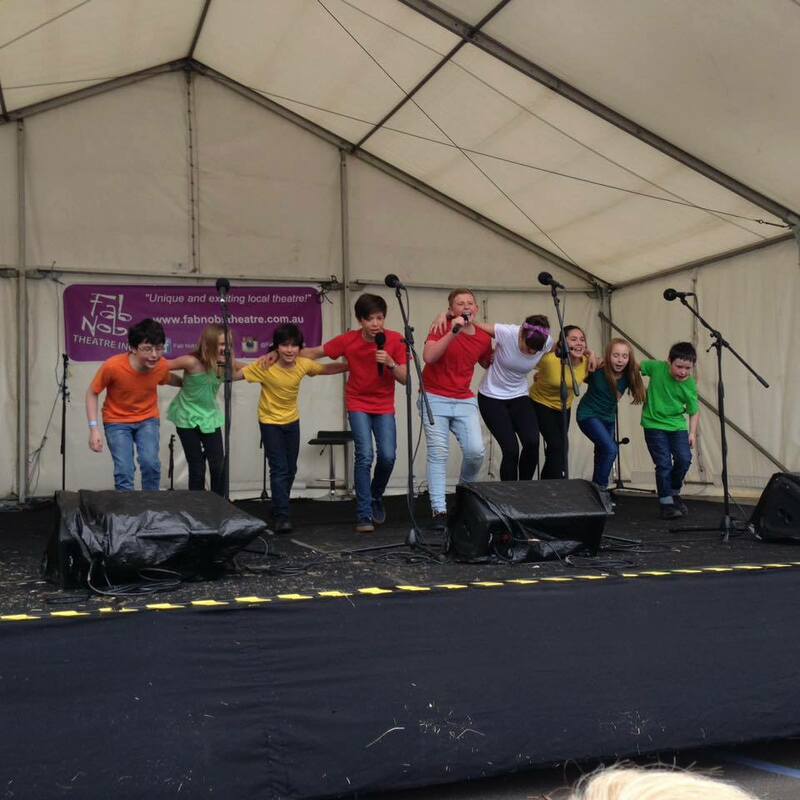 We are so proud of all of our junior performers for performing in a new and different venue and style and truly showing the audience what Fab Nobs is made of. 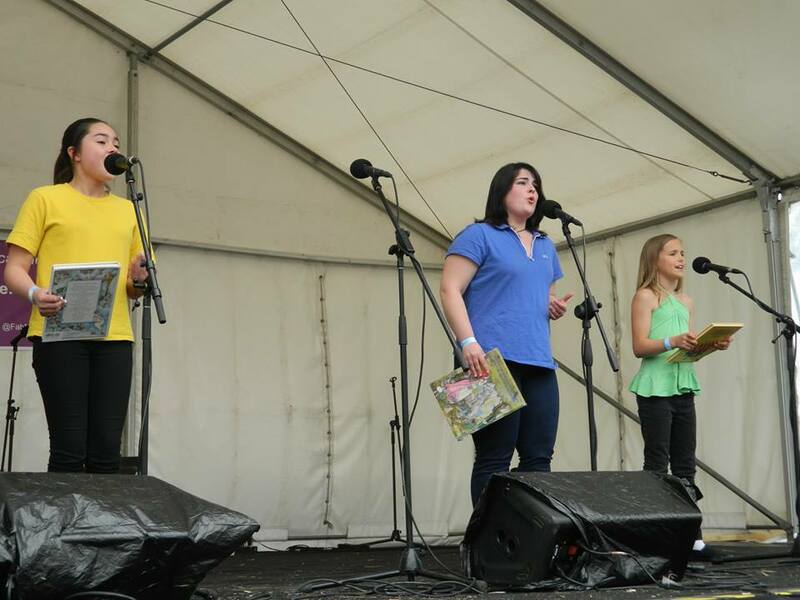 Check out more of the photos of the amazing performances below!